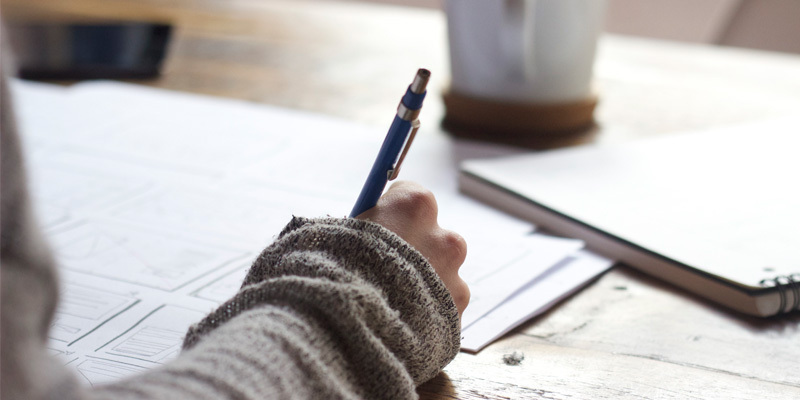 Having difficulty in creating a professional resume that impresses your potential employers? 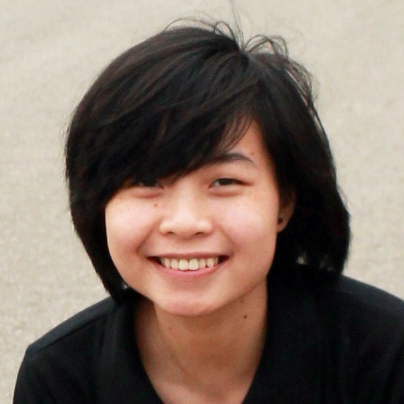 How to make it when online CV creation does not work? 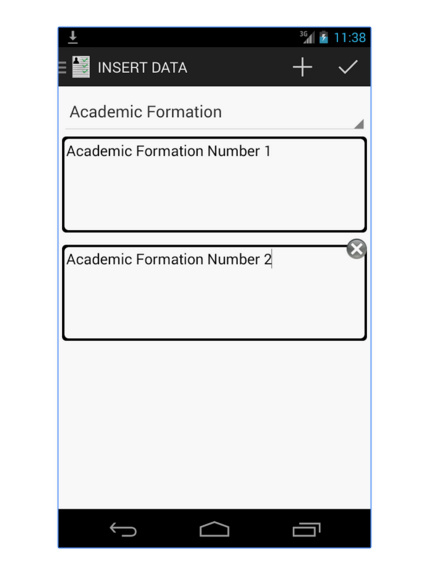 Let our Curriculum Manager App give you a hand. 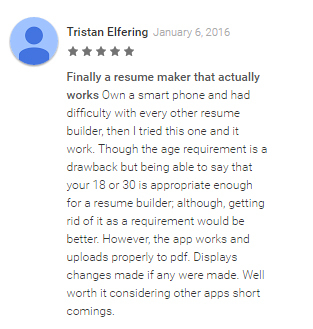 What you expect from a resume app is exactly what Curriculum Manager provides. Developed by Designveloper team with an aim to help college students, fresh graduates and those who are seeking for a new job create an eye-catching resume with little effort at any time, Curriculum Manager provides you with a standard resume that works all the time. Curriculum Manager has a user-friendly interface with easy-to-use functions. 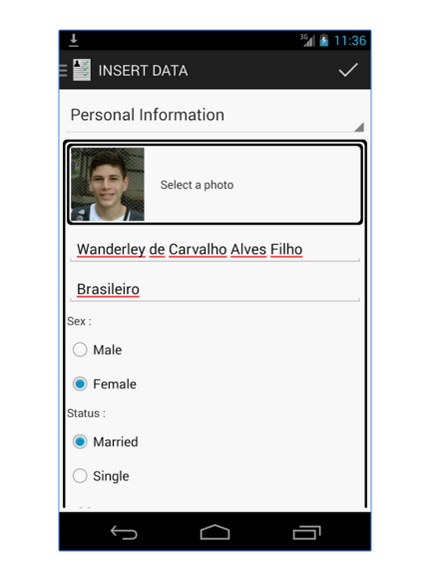 What you need to do is just entering required information in default fields that are Personal Information, Professional Goal, Academic Formation, Qualifications, Experiences and Additional Information. 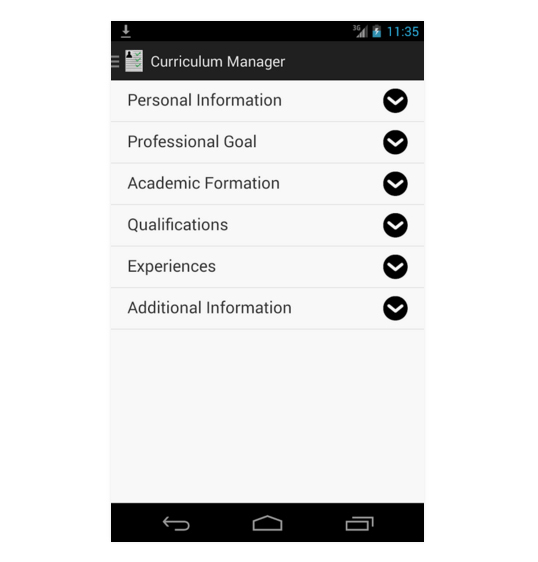 Curriculum Manager will do the entire job by immediately creating an awesome resume with your input data. When you complete these above-mentioned fields and save your work, your curriculum vitae will be saved as a PDF document. That means you will be no longer worried about losing your resume format when sending it. 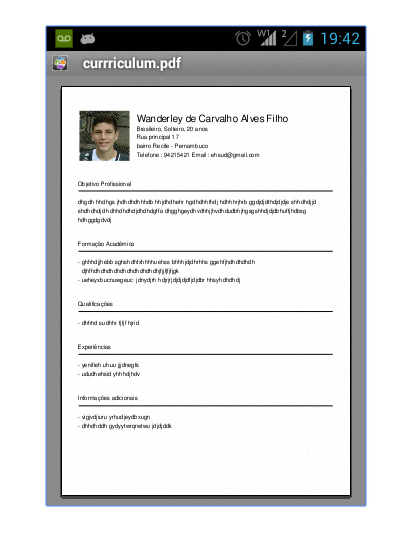 This app also enables you to customize and edit your resume easily with Insert Databutton . Together with the Preview PDF function, it allows you to preview your CV after saving and send it by email. If you want to show your resume to your friends on Facebook, Indicate To Friends button is here to do this. 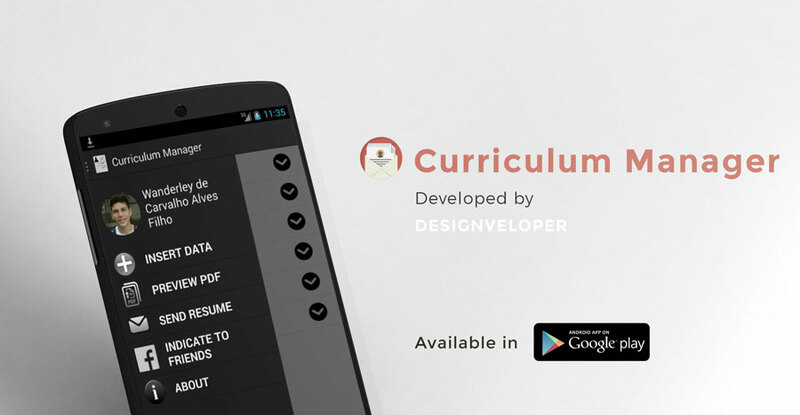 Curriculum Manager App has gained 4.3 out of 5 stars with nearly 500.000 installs. Let’s see what people talk about it. The app is only available for Android 2.3 and up. Therefore, make sure your Smartphone runs on appropriate OS to fully utilize this smart app before installing it. Click here to install our Curriculum Manager App and win your dream job right away.